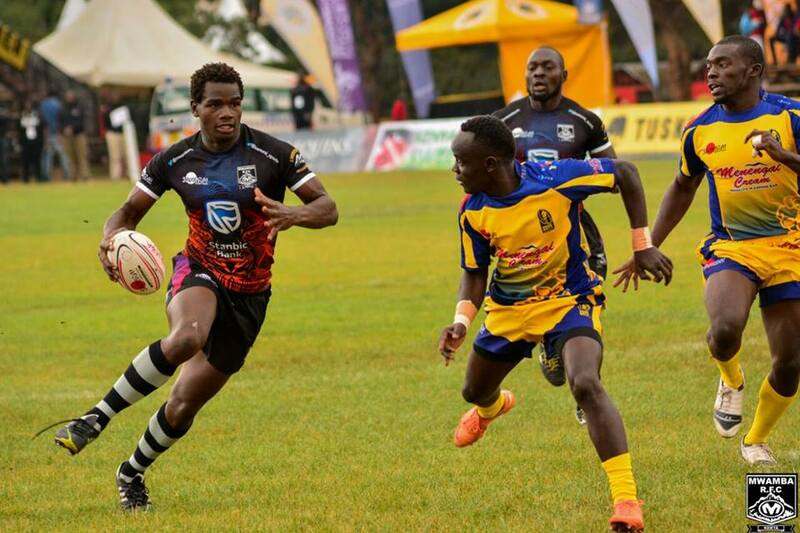 Tickets for the 2018 George Mwangi Kabeberi Memorial Sevens have gone on sale via event ticketing firm Ticketsasa. 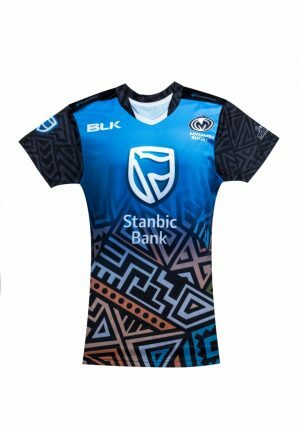 The tickets have been priced on either single day, season ticket, single ticket with transport or season ticket with transport. 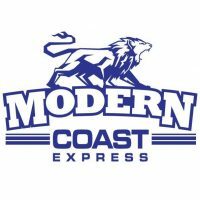 Transport is provided by luxury transport bus Modern Coast. 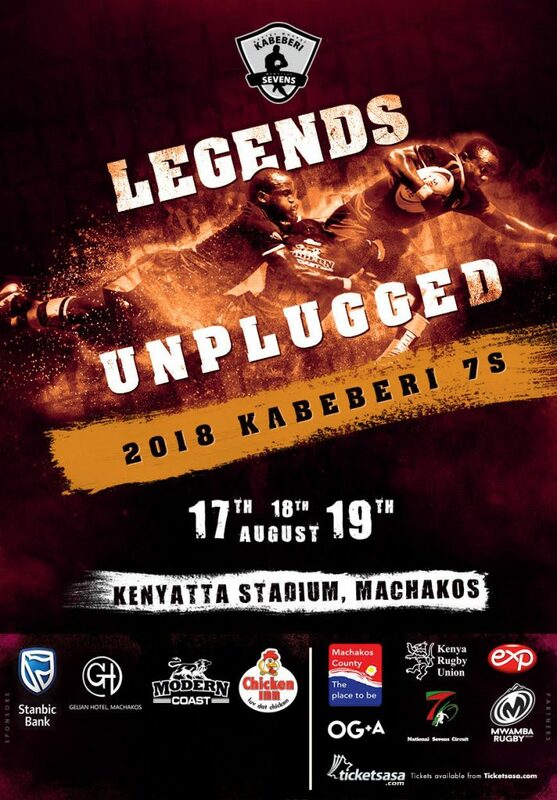 A full seating plan of the stadium with the applicable ticket prices will be available when sales go live. 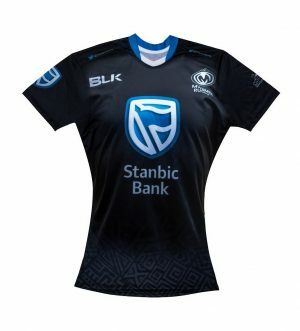 Tickets to a dedicated, alcohol-free family stand will also be available adjacent to a Toto’s Corner (free of charge). 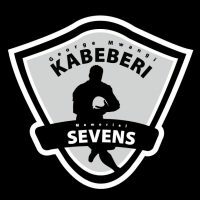 More information on Kabeberi 7s event, vending and branding opportunities call Anthony Karanja on +254 725 306416 or email at treasurer@mwambarugby.com; kabeberi7s@mwambarugby.com.